Linderdaum Engine is an open source purely object-oriented 3D gaming engine for Microsoft Windows, Google Android and BlackBerry OS 10 written in C++. 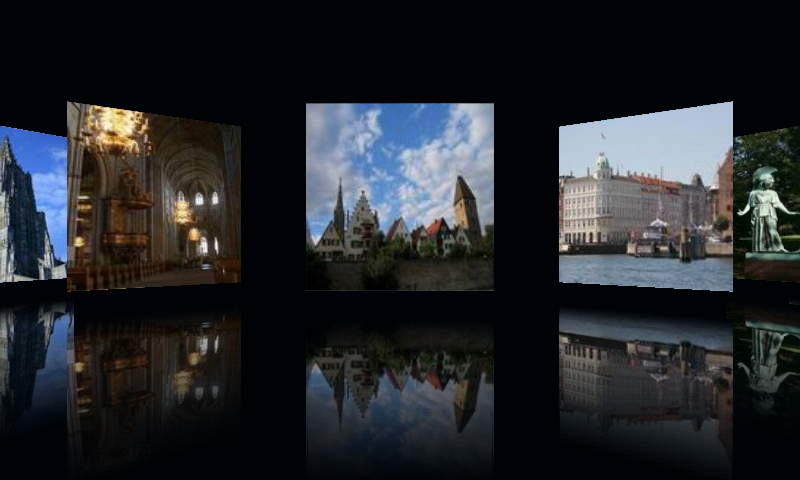 It is designed to be an integrated solution for the development of interactive 3D applications, for game, industrial and scientific visualization. We now also support VAOs (Vertex Array Objects) on OpenGL ES 3 mobile devices. We have tested our renderer on a Google Nexus 10 tablet with Android 4.3 and OpenGL ES 3. Everything runs smoothly. We can now take advantage of many new OpenGL ES 3 features like mandatory non-power-of-two textures support and standardized texture compression. 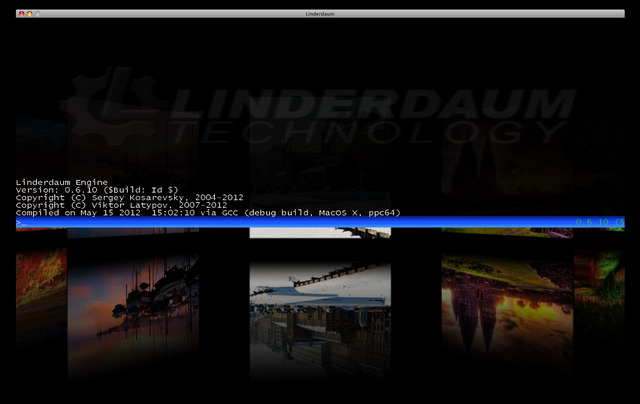 Starting from version 0.6.26 Linderdaum Engine supports BlackBerry OS 10. 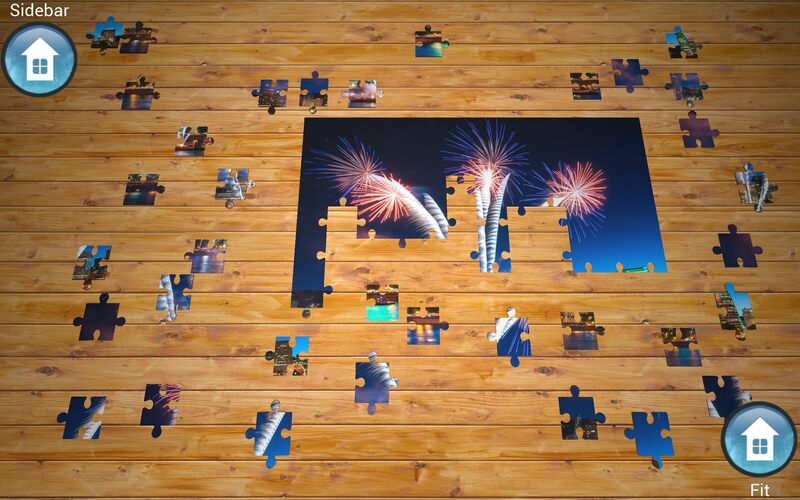 You can get our Linderdaum Puzzle from BlackBerry World: http://appworld.blackberry.com/webstore/content/20198098 If you want to start development for BlackBerry, please, contact us at support@at@linderdaum.com. One thousand dollars, half a year exploring technical documents, three weeks of coding and it is here: the MacOS X port for both PowerPC and Intel machines (OSX 10.5+). We have vastly improved compatibility with the popular big-endian CPU architectures (PowerPC and MIPS). iOS is on the way - stay tuned! 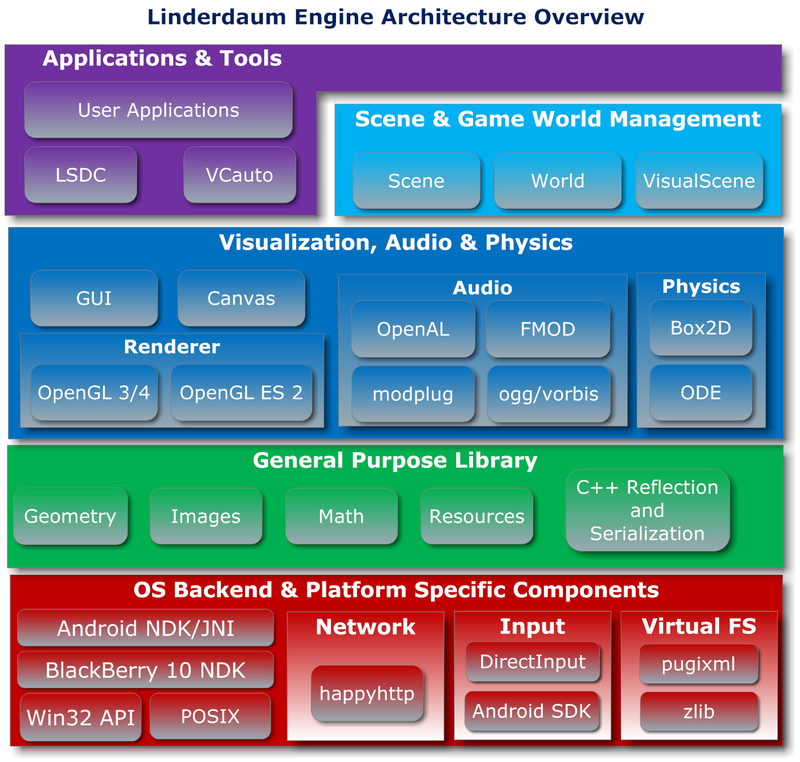 Linderdaum Engine SDK 0.6.08 has been released. This release brings improved OpenGL and OpenGL ES rendering speed. Extensive profiling has increased framerate in our Android demos. Minor changes include dynamic locale switching in configuration files and FreeType text alignment. Tutorials were updated to stay more consistent with the current version of the engine. Compressed ZIP/APK bitstreams as pack files. Application startup times greatly reduced: direct reading of resources from .zip/.apk files is supported. All configuration files and ProjectWizard were updated to be compatible with the official Android SDK 16. Support of SDKs of all prior versions is deprecated.